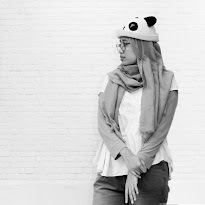 c e m p r u t: beebie the plushie...!!! 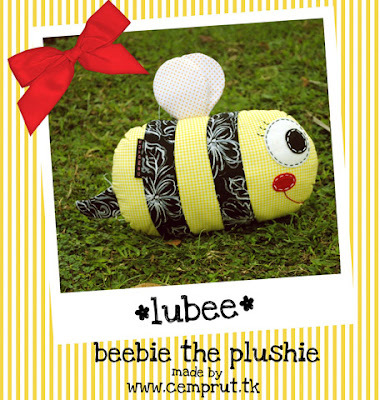 lubee is one of beebie the plushie. remember first time when there's a love story about their family in here. 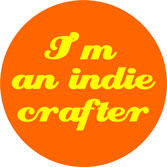 let me tell you once more about them.